Super Smash Bros. 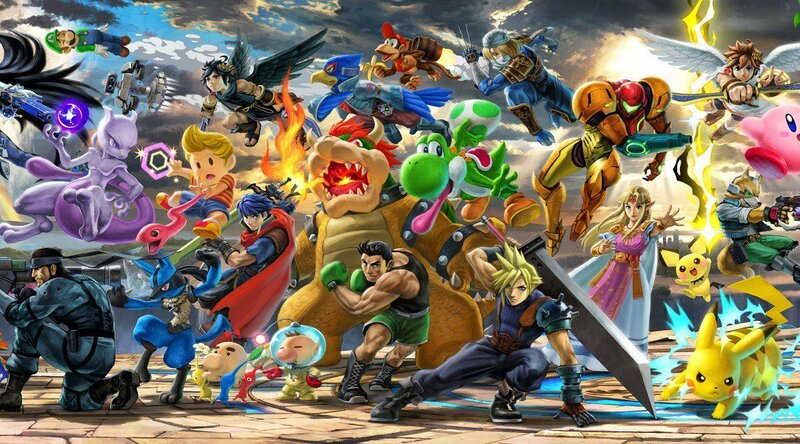 Ultimate is right behind the corner, and Nintendo revealed all the details regarding the content that will be available at launch. More is coming after the game releases next month, and it seems like even those who are not planning on spending more money will be getting something new. According to LeakyPandy, Super Smash Bros. Ultimate post-launch content is not limited to balance changes and the Fighter Pass. The game is apparently going to receive new spirits and new play modes for free as well. LeakyPandy did manage to leak some stuff correctly in the past, so the information may be genuine. Like for every rumor, however, take it with a grain of salt until an official confirmation comes in. Spirits are part of the new mechanics getting introduced in Super Smash Bros. Ultimate. They are the spirit form of video game characters that will serve as power-up for the playable fighters. Super Smash Bros. Ultimate launches exclusively on Nintendo Switch on December 7th.